The Roth IRA was created in 1997 and quickly became popular. 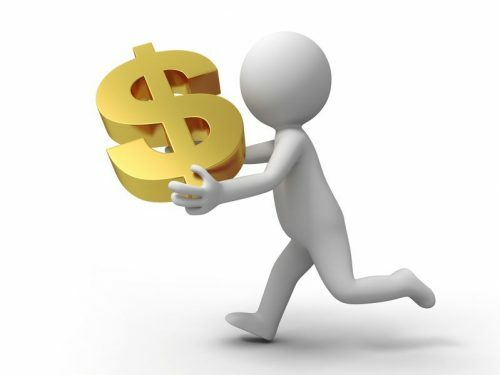 One of the main differences between it and the traditional IRA is when you are entitled to receive the tax deduction. Here’s some insight into which might be best for you. In 1997 the Taxpayer Relief Act was passed, establishing one of the most powerful types of retirement accounts – the Roth IRA. In 2001, the Economic Growth and Tax Reconciliation Act were passed, allowing 401(k)s to offer the Roth 401(k) as an option, beginning in 2006. 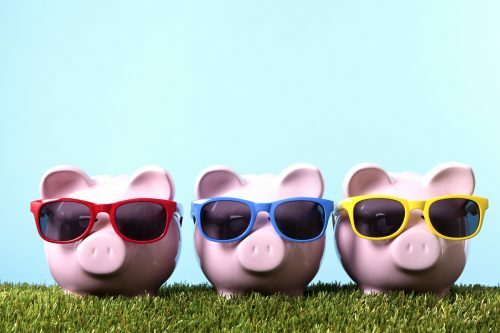 Since there is no income limit phase-outs on either of the 401(k)s as there are on the Roth IRA, this was seen as an attractive option for most employees, assuming the employer amended their adoption agreement to add the Roth 401(k). The major advantage of the Roth IRA and Roth 401(k) is the ability to grow monies tax-deferred and, if certain criteria are met, take tax-free distributions in retirement. 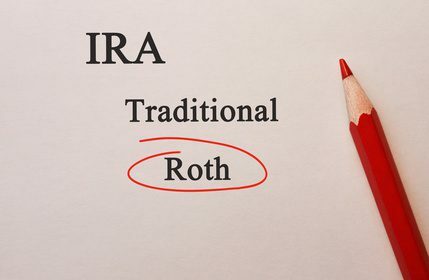 Unfortunately, you do not get the best of both worlds, as neither the Roth IRA nor the Roth 401(k) offer an upfront tax deduction for your contribution. This differs from a traditional IRA or 401(k) where you receive the upfront tax deduction for your contribution, but ultimately need to pay ordinary income tax when monies are distributed. When an individual is first starting out in the workforce they typically are in a lower tax bracket and have many years until retirement. And as a side comment, this is the best time to begin saving for retirement. Most likely, they do not have a family yet, so the Roth 401(k) would probably be the best choice as the upfront tax deduction is not as beneficial. As individuals get older and enter their prime earning years, the upfront deduction becomes more beneficial since they are likely in a higher tax bracket. As such, the traditional 401(k) probably makes more sense. Also, when an individual gets married, becomes a homeowner and has children, their need for cash flow tends to increase so the upfront tax deduction of the traditional 401(k) can put more money in their pockets to help pay the bills. Remember, you don’t have to choose one over the other – typically your plan will allow you to choose your allocation to each option. When in doubt, choose a 50% allocation to both the traditional 401(k) and Roth 401(k). This way you get the best of both worlds. If you are unsure what the right allocation is, ask your advisor as they see the big picture and can offer the best individual advice. There is no right or wrong answer. Having the flexibility to access tax-free distributions in retirement is a great advantage, but the upfront tax deduction that puts more cash in your pocket is important as well. Remember, no matter how you do it, the most important decision you can make is to begin saving TODAY. How much? The more the better!